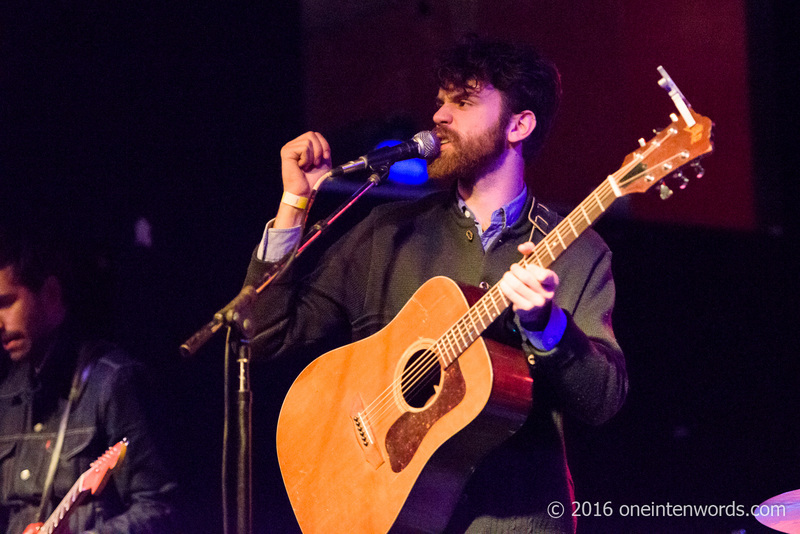 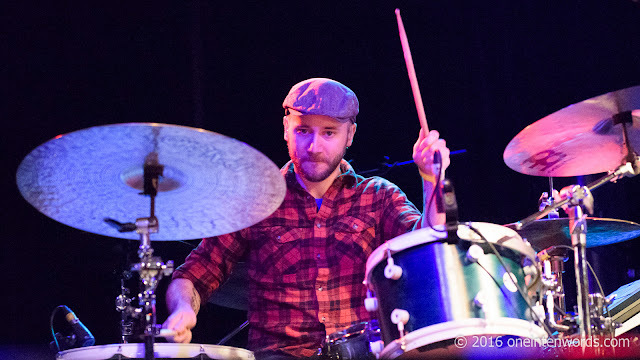 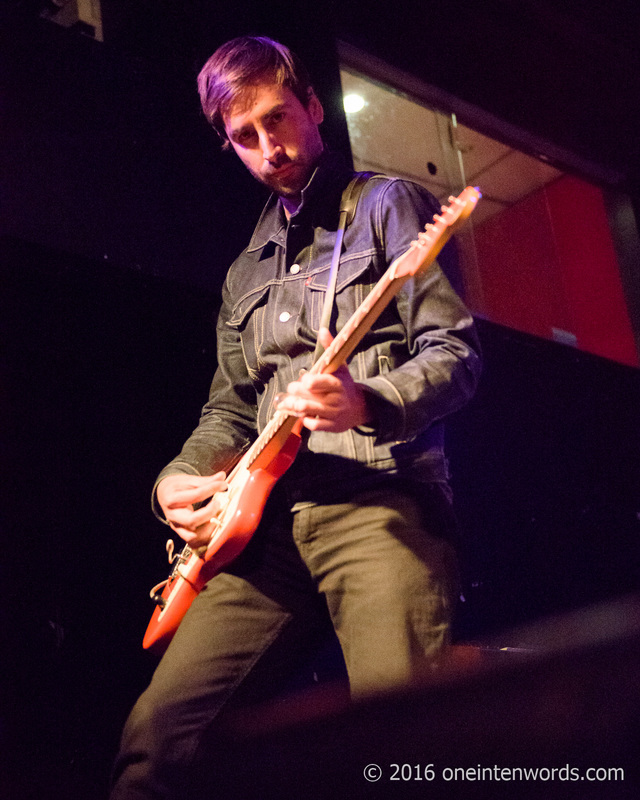 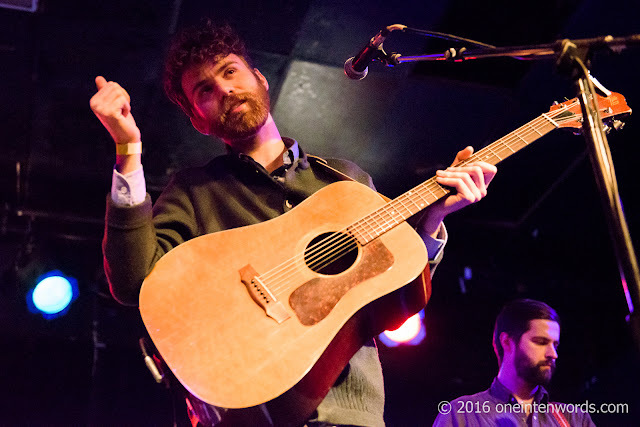 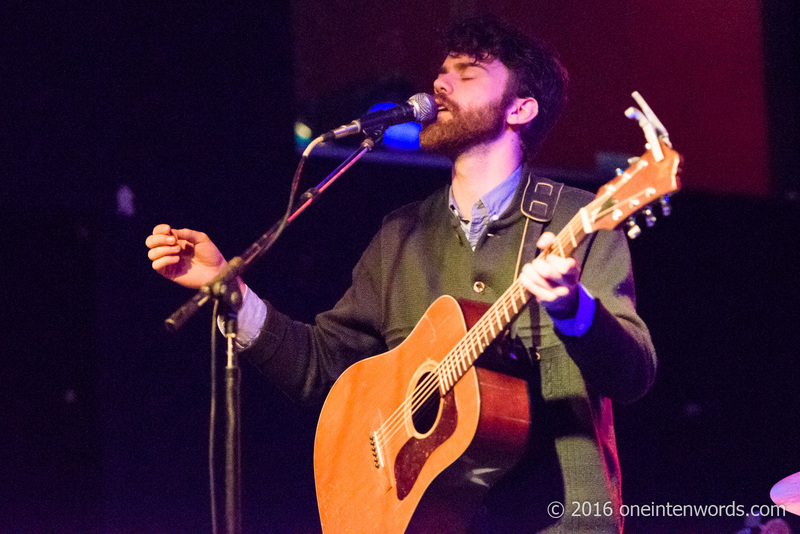 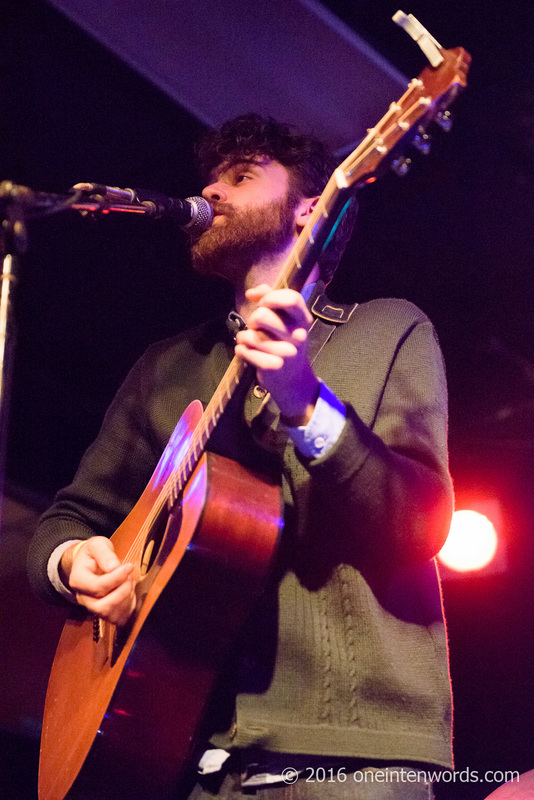 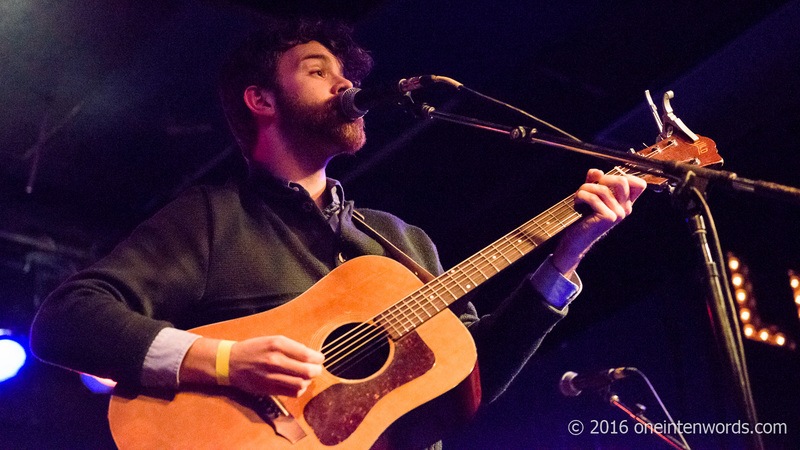 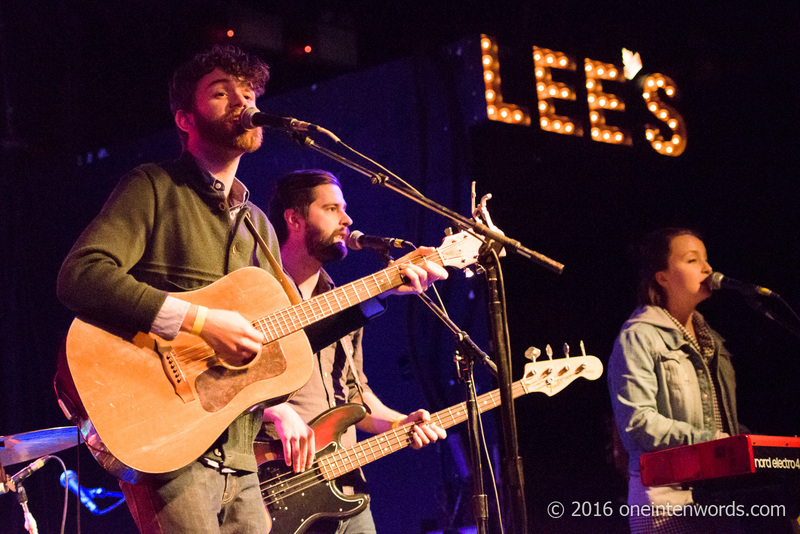 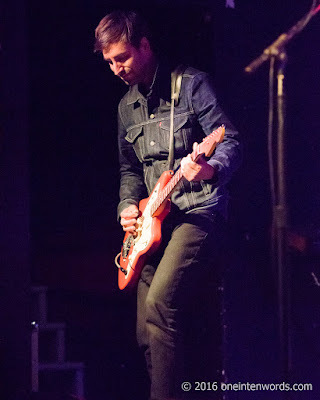 Minnesota's John Mark Nelson and his band opened for Little Green Cars at Lee's Palace on April 27. 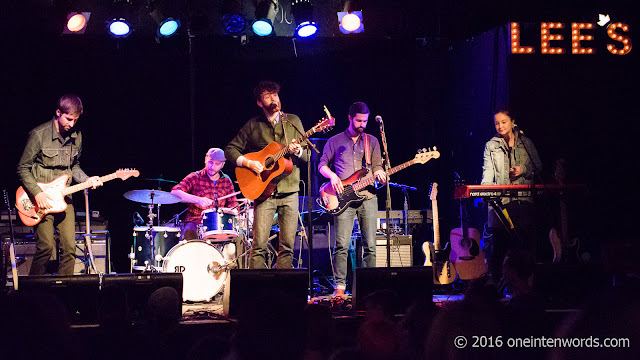 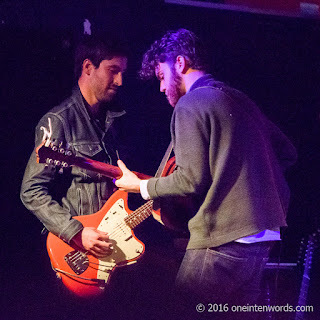 This tour marks their first time in Canada and they ​delivered their easy going and mellow sounds with soothing melodies and harmonies for the crowd filtering into the venue. 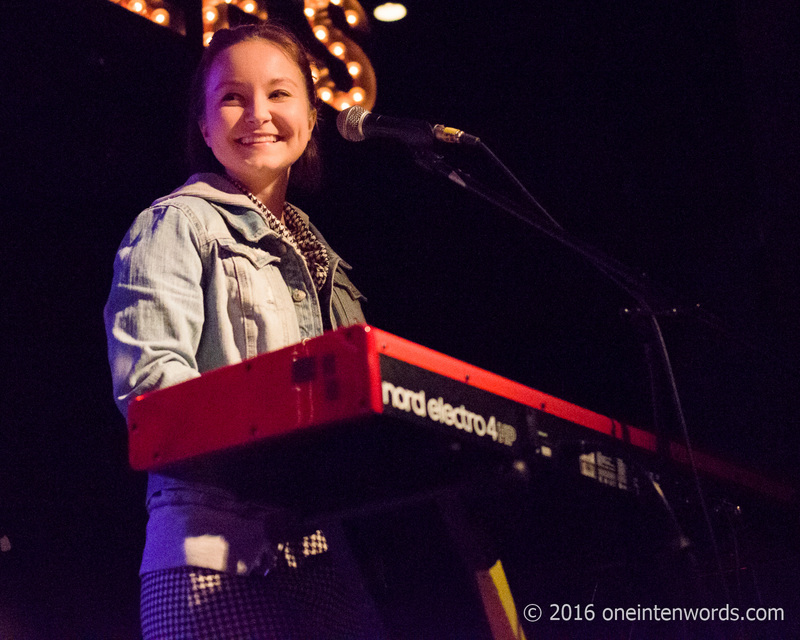 They also put the spotlight on keyboardist Kara Laudon who got to sing "Sleepwalker". 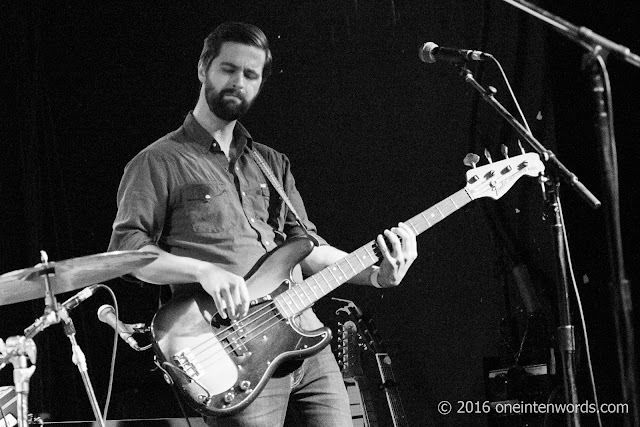 Check out some of their tunes below. 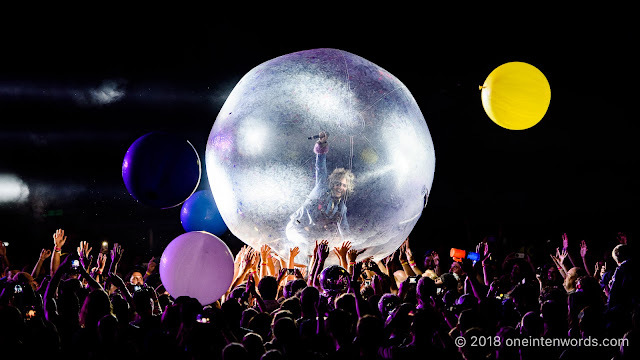 "The Moon and The Stars"